The IGA-FEM is a modern method for simulation of different engineering and biomedical problems by using B-spline basis functions. 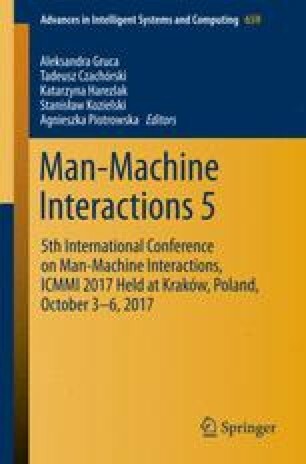 To allow for real time interaction between human and computer while performing numerical simulations, there is a need for extremely fast solvers solving systems of linear equations generated while performing simulations. In this paper, an algorithm for construction of the ordering that controls the execution of the multi-frontal direct solver algorithm is presented. The ordering prescribes the permutation of the computational matrix in order to minimize the computational cost of the direct solver. We show that execution of our algorithm generating the recursive partitions of the h-adaptive grids with B-spline basis functions allows reducing the computational cost of the IGA-FEM simulations.